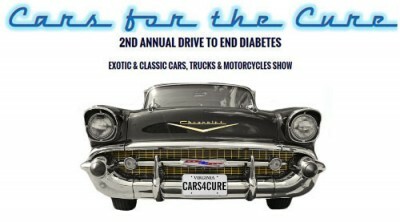 BOWA is proud to be a sponsor for the Cars for the Cure – 2nd Annual Drive to End Diabetes, an exotic and classic cars, trucks and motorcycles show. 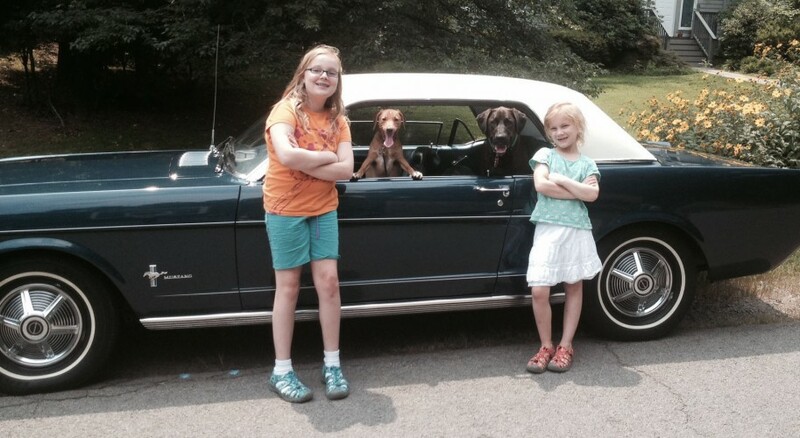 The event occurs on Sunday, October 5th, 2014 from 9:00 am to 2:00 pm at Brx American Bistro in Great Falls, VA.
George Hodges-Fulton, BOWA Principal and car enthusiast, has once again entered his classic 1965 Ford Mustang and will be on hand to enjoy what is expected to be a day of family, fun and fundraising to support the fight against diabetes. Last year’s event raised over $31,000 for Type 1 Diabetes research! Cars for the Cure VA – The Drive to End Diabetes was created to provide an annual community event to raise awareness of Type 1 Diabetes and to help raise funds so that JDRF and organizations like it can continue to lead the way in diagnosis, treatment, prevention, and ultimately curing diabetes. All of the proceeds from the 2014 Cars for the Cure will benefit JDRF (formerly Juvenile Diabetes Research Foundation). For more information about the event or to make a donation, click the photo below to visit the Cars for the Cure website.